Visitors will be able to experience Sea Ray’s style and recognise its substance at the upcoming Sydney International Boat Show from 30 July to 3 August. 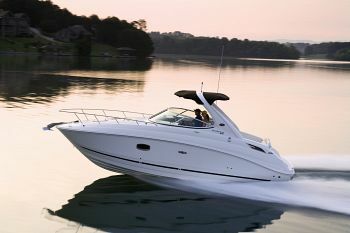 There will be an amazing array of Sea Ray models on display, from the 175 Sport, an energetic, entry-level speedster, through to the sheer majesty of the 18-metre, teak-floored 55 Sundancer. “Every year Sea Ray has a big presence at the Sydney Show and 2009 will be no different,” said Nick Webb, Director of Marketing for Brunswick Asia Pacific Group. The highlight of the giant Sea Ray display is probably the 280 Sundancer, a sleek, express cruiser, which is making its first public display. Also likely to attract plenty of attention – the 2009 versions of the 210 and 230 Sundeck, the ideal boats for an active boating family. “The quality and innovative design which is the basis of Sea Ray’s reputation is going to be there for everyone to see,” Nick said. “But the brand means much more than that. Sea Ray has been around for 50 years and boats are being imported every year, unlike some other models, which really helps hold up resale value. Also on display in Sydney, the new 285 Boston Whaler Conquest, a pure combination of practicality, comfort and safety, thanks to Whaler’s exclusive Unibond™ construction. View the Andrew Short Marine profile page. 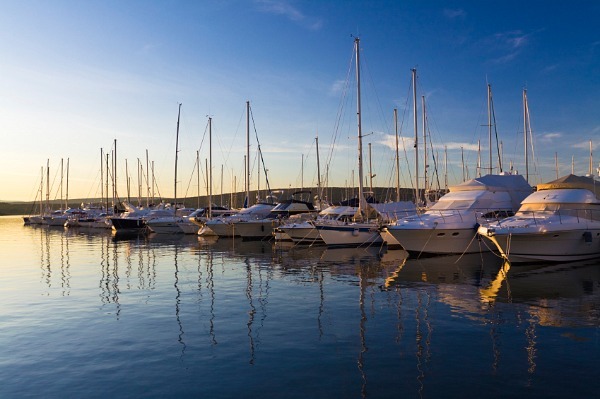 Visit the Yacht and Boat Sydney Boat Show page.